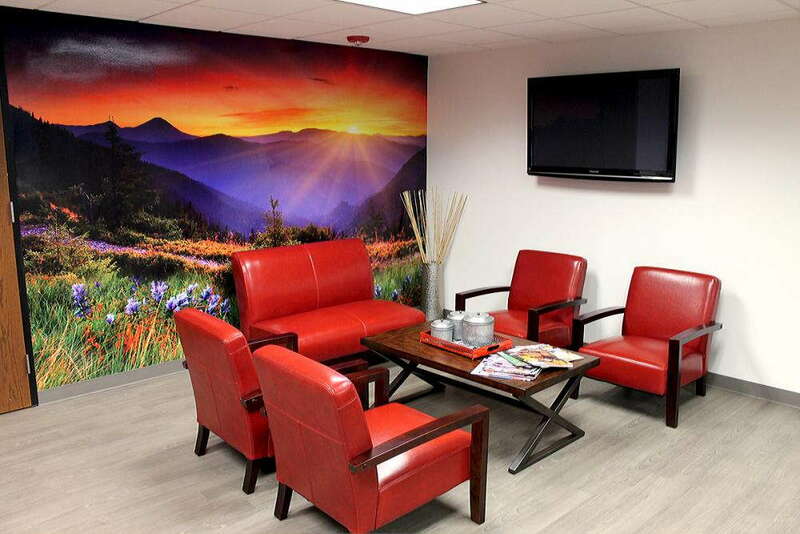 With the use of large format wall murals, SpeedPro Imaging South Jersey can completely revolutionize your office space. As a franchise of the biggest large format graphics provider in the country, we have access to state-of-the-art printing technology and industry-leading materials. Using our 17 years of combined experience on staff, we’ll create vibrant, high-resolution murals that will capture the eyes of everyone who walks by! We help businesses in Atlantic City, Philadelphia and Chester, PA, as well as the entirety of Camden and Gloucester counties. When you’re ready, get in touch with us to get started. Conveying your brand is important for creating a lasting impression on clients and employees, but to do that, you need to conjure up some emotion. Out of most marketing methods, very few compare to the power of this one. With the large size, vivid colors and crisp text wall murals provide, all it takes is the right design to draw people in. Whether you’re adding to the ambiance of your restaurant or giving your reception area a branding boost, we can help you achieve your goal by considering your needs, questions and requirements throughout the design, creation and installation processes. 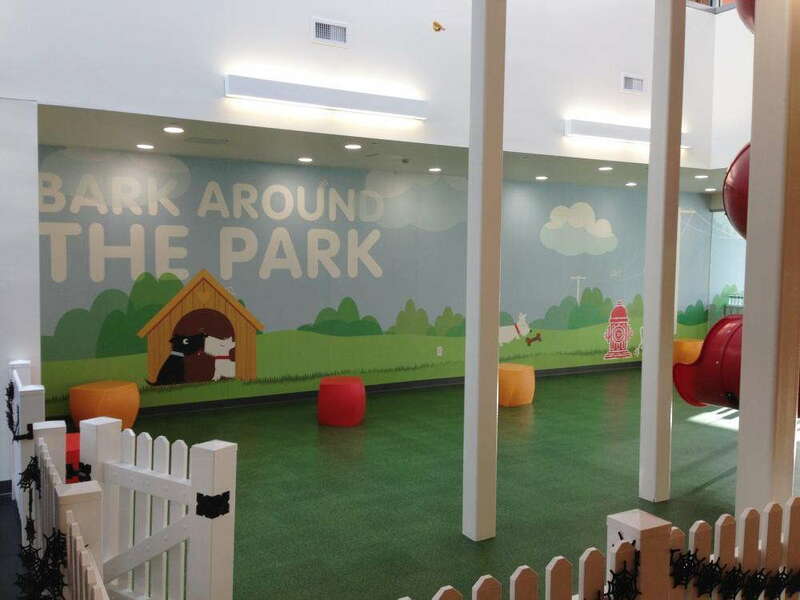 Long-considered a painter’s job, murals can actually be produced in a fraction of the time without sacrificing any quality when you choose printing from SpeedPro. Not only will our partnership be collaborative, but it will also be efficient. We break our work all down into multiple phases to help cover all the bases and address any concerns that might arise. Regardless of the project’s specifications, we don’t like to say no, as we’re all about offering the right solutions in any situation. Our catalog is big, but we’ll show you all your options and make recommendations that we feel best fit your circumstances. We offer a few different materials and finishes, but the quality is strong across the board because they’re provided by top-rated manufacturers. With the design and material details worked out, our staff will visit your building to take measurements and conduct a wall material test. The test ensures that the materials you select will adhere to your wall properly, so you’ll receive a mural that lasts as long as your business and enhances your marketing strategy for years to come. 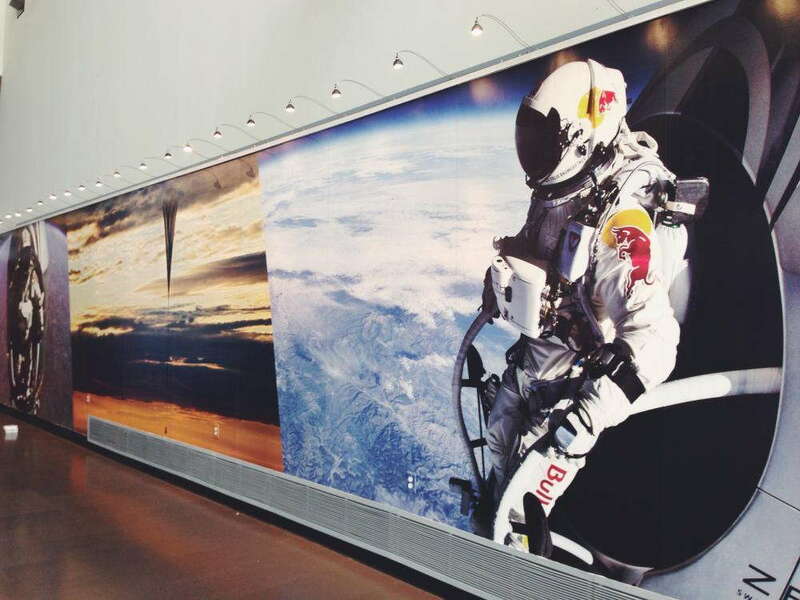 When you choose to work with SpeedPro, we’ll strive to complete our printed wall murals within a quick timeframe and keep you updated on our progress so that the deadline stays on track. Contact us today to schedule your consultation! Or, visit our studio on Lower Landing Road in Blackwood.